What is summer if not meant for toasting the sunset while sipping on a legendary cocktail – the Tequila Sunset. Bring the feeling of the endless summer into your heart at the home of Cheryl Foster and Carl Zapora where you’ll enjoy cocktails, delicious seasonal hors-d’oeuvres, and artisan cheeses. Spending the afternoon enjoying the warmth of the sun and the cool breeze as the sun sets – all made better with good friends, laughter, and a good cocktail. As they say – the tans will fade but the memories will last forever! 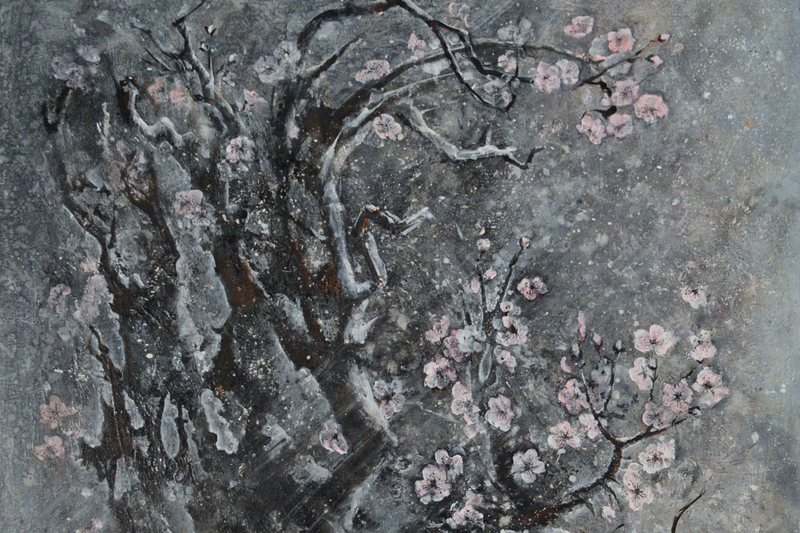 Steve Jensen has been a working artist for over 30 years. His current work “VOYAGER” are boats that are meant to symbolize a voyage of journey, perhaps it’s the voyage to the other side or the journey into the unknown. He comes from a long tradition of Norwegian fisherman and boat builders. He grew up on and around his father’s and grandfather’s fishing boats and in the shipyard. 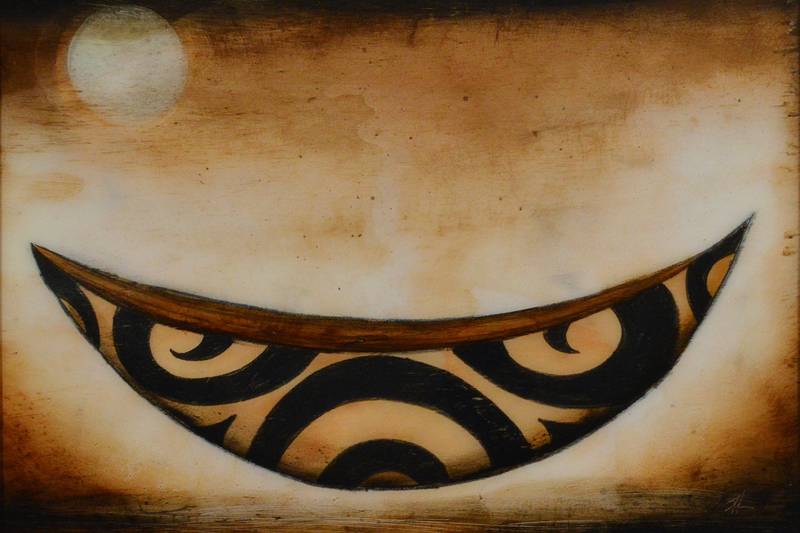 In 2015 and 2016 Steve has solo exhibited the “VOYAGER” or Boat series at the “SAM” gallery at the Seattle Art Museum, the Bainbridge Island Museum of Art, The Foss Maritime Museum in Tacoma, and The Museum of Northwest Art in LaConner. This work was also featured by KCTS Channel 9 “Art as Voyage: Steve Jensen’s Nordic Heritage” on PBS News Hour by Stephen Hegg. The image of the “Boat” is very personal to Steve as it incorporates his background growing up on and around boats and boatbuilding, his Scandinavian heritage and his personal journey of recovery from extreme grief and loss. Yvonne Twining Humber (1907-2004) was a Northwest transplant, arriving in Seattle in 1943 after her marriage to local businessman, Irving Humber. Originally from New York and Boston, Humber had developed an impressive national reputation for her unique paintings created for the WPA Federal Art Projects during the Depression. Her hard-edged Precisionist style was highly unusual in the Northwest, gaining her additional local and national attention including a solo exhibition at the Seattle Art Museum in 1946. She was one of the few Seattle painters to have her work accepted in important national exhibitions during the 1940‘s, often depicting Seattle city scenes and northwest landscapes in her inimitable style. This is brilliant, you really CAN ‘have your doughnut and eat it too’ – the saying doughnuts and sweatpants will now take on a new, healthier meaning! Top Pot has taken the humble doughnut to an art form and ‘hand-forged’ means they are made the old fashion way by their skilled bakers. You’ll have fun trying to decide which delicious flavors to choose from – oh wait – you don’t have to choose! You have a year to try them all. And what could be a better pairing than a visit to Harbor Square Athletic Club – a full-service club dedicated to helping you obtain your fitness goals. Enjoy their premier fitness center, full gymnasium, indoor pool and jacuzzi. They also offer indoor and outdoor tennis courts, childcare, racquetball and squash courts. Cascadia Art Museum comes alive after hours on Saturday, March 23 when the central gallery is transformed into a culinary Great Hall. 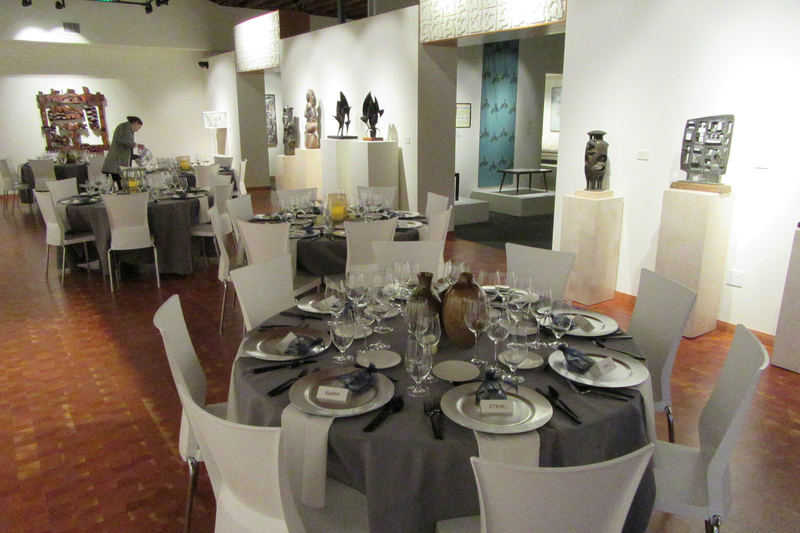 Thirty guests will join Curator David Martin for a thematic feast inspired by the museum’s exhibits. Curator David Martin is beyond charming whenever he starts talking about the current exhibits. Imagine what happens when he sits down to dinner. His affable nature couples with his insatiable curiosity makes David one of the most sought-after dinner praters around. The evening will be catered by 190 Sunset. Chef Skyler Gemar and the 190 Sunset team will indulge us in fresh, seasonal Northwest cuisine. 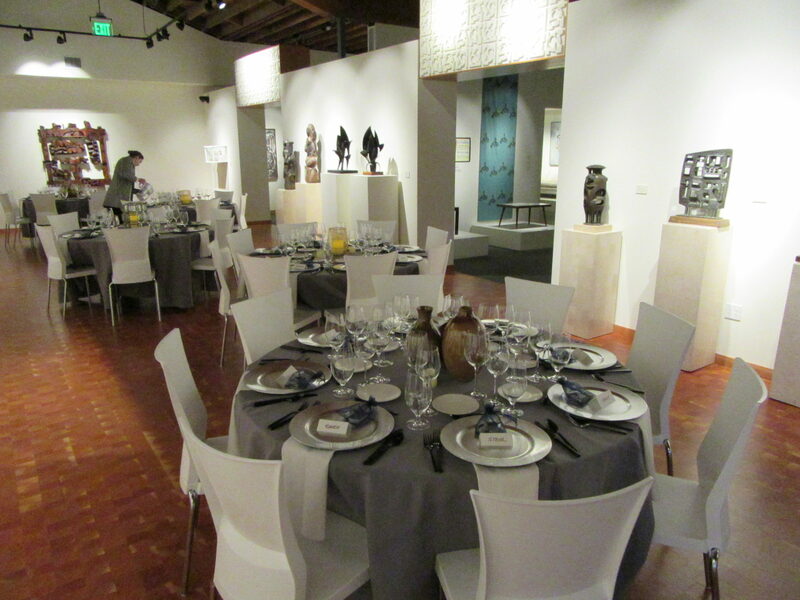 What can be better than gathering for two creative forms – food and art. They say a picture is worth a thousand words, but a portrait, well, that tells the whole story. Who should have their portrait painted? Your granddaughter, for one. Your husband for another! Portraits are testimonials to the future. 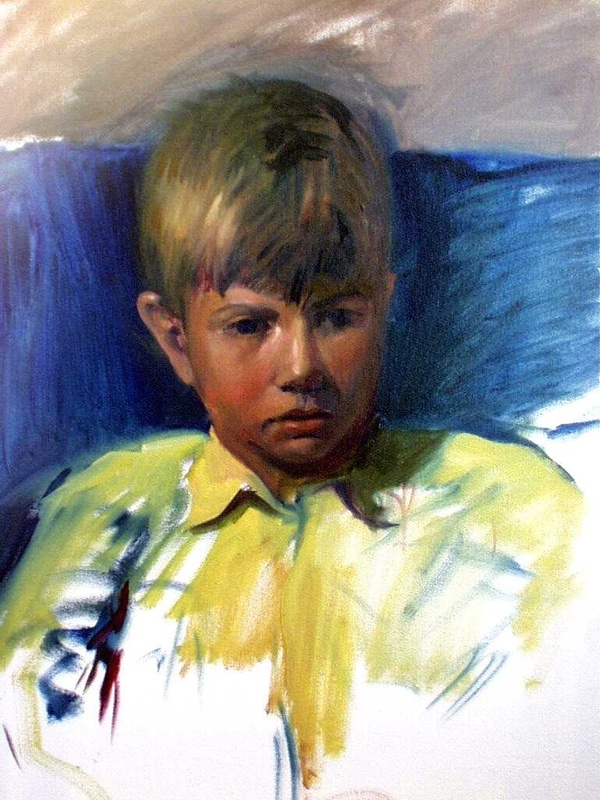 Artist Gary Faigin’s commitment to his craft always results in a painting that gives a glimpse into the inner world of the subject. Faigin is world famous for his landmark book, The Artists’ Complete Guide to Facial Expression. 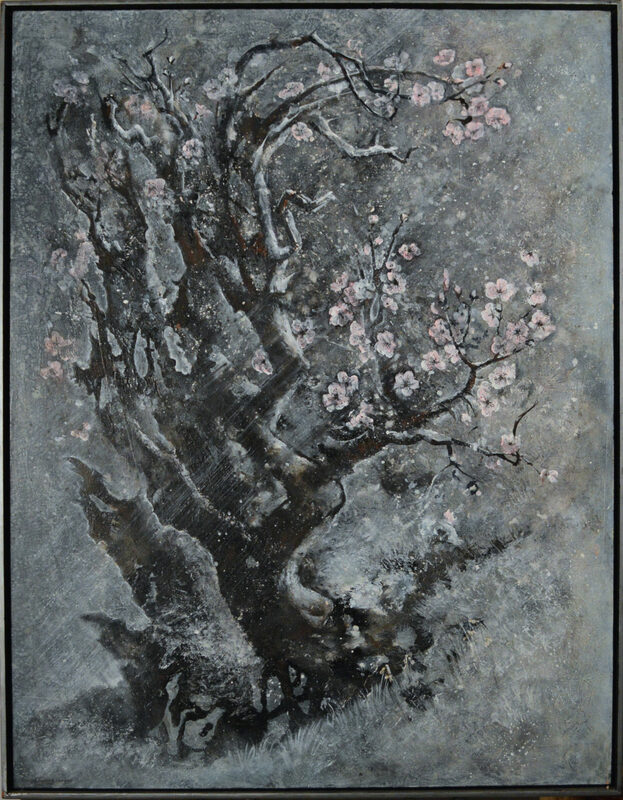 As the artistic director and co-founder of Gage Academy of Art, Faigin enjoys a distinguished career as an art instructor who combines classical principles of fine art, Western art history, unique demonstrations and visually-comprehensive lectures into his studio teaching practice. Faigin taught for many years in the major art school in Manhattan-Art Students League, National Academy of Design School of Art, Parsons School of Design, the School of Visual Concepts and New York Academy of Art. 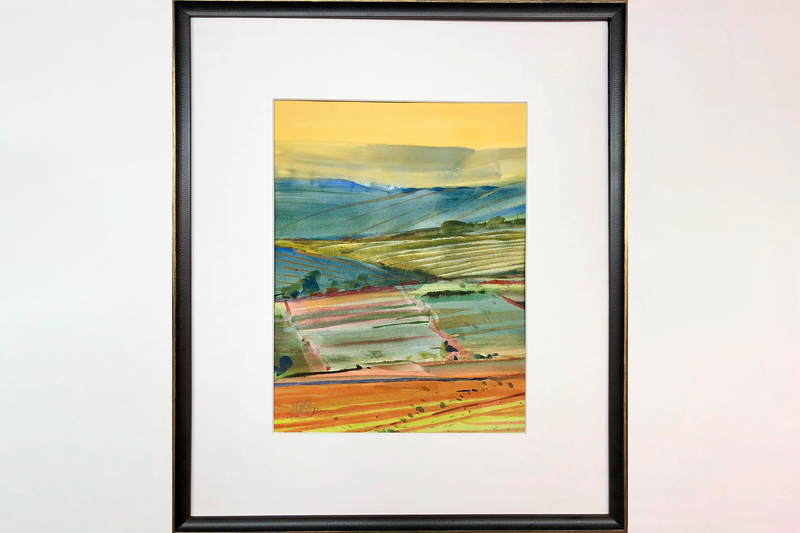 The beauty of a watercolor painting lies in its diaphanous layers, delicate strokes, and luminous washes. 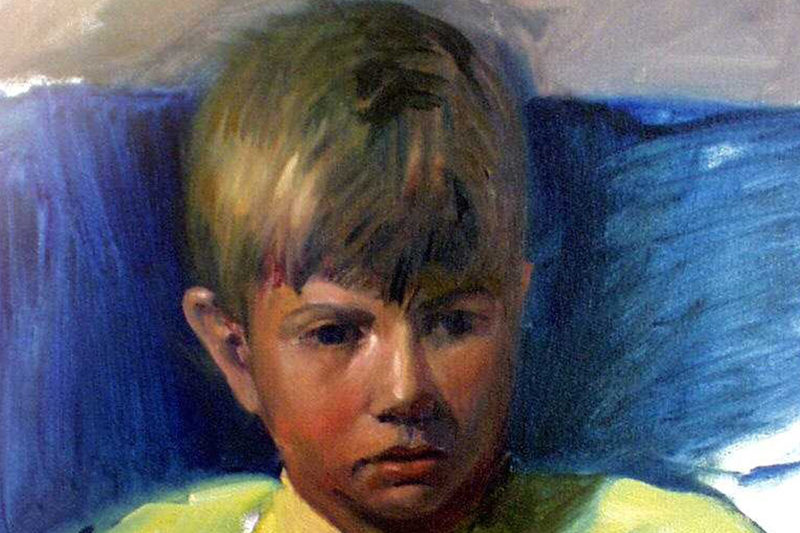 However, the very features that define the beauty of the medium can make it difficult to master. 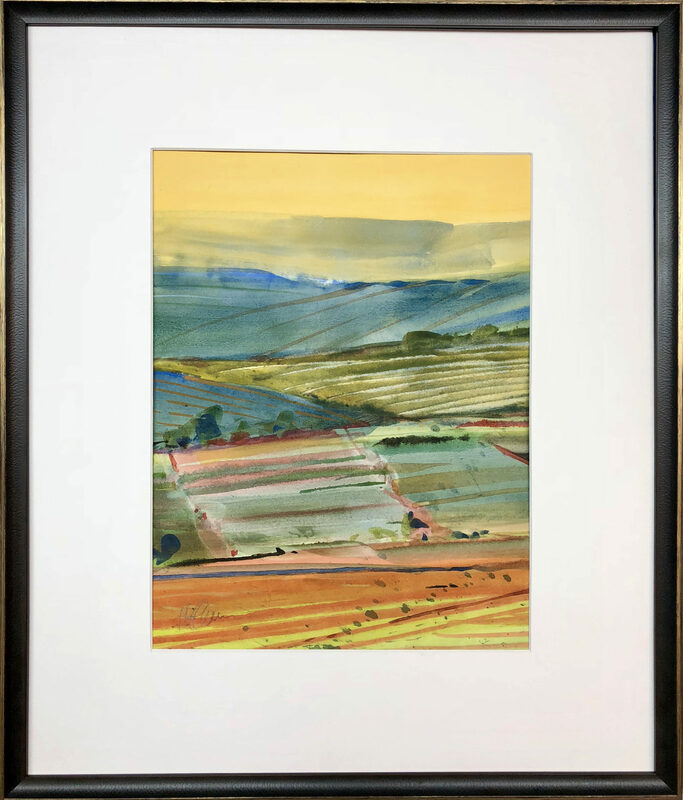 Painting of the Palouse in Eastern Washington is a welcome and important addition to any Northwest art collection. 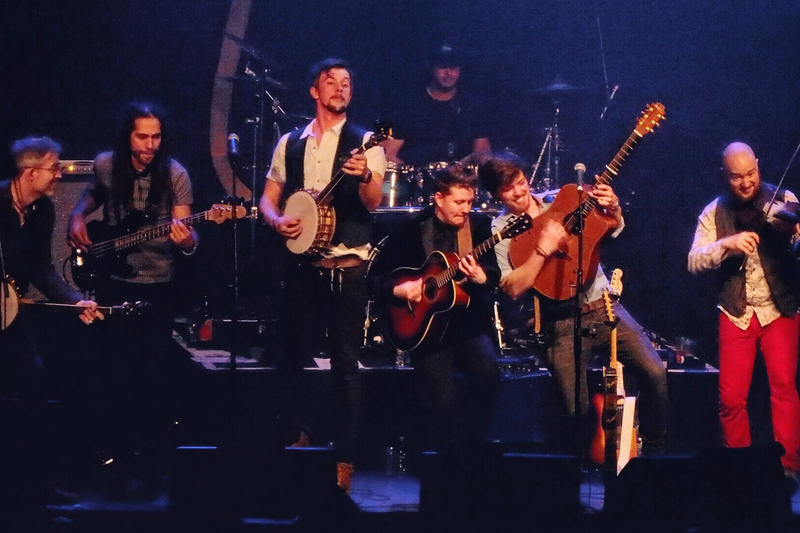 Born and raised in rural Indiana, David Varnau grew up appreciating the lyrical in nature all around him. A wide-eyed nature child, he developed an eye for the subtle and sometimes striking beauty of everyday moments and encounters in his environment. While pursuing a Bachelor’s Degree in Psychology at Loyola University of Chicago, Varnau found himself fascinated with watching people of all ages and races in a large urban center and was intrigued by the language of the body as it expressed the range of human emotions. This year’s special cocktail is the Blackberry and Peach Julep – a refreshing hand-crafted cocktail of Peach Wit Bier Schnapps, peach lemonade, blackberry simple syrup, fresh muddled mint, and a splash of soda—not too sweet and not too tart. Why should you bid for the Blackberry and Peach Julep? Because no great story starts with someone eating a salad. And if a bartender is passionate about the craft of the cocktail, it will show in every sip. Go on….shake (or stir) things up with a tray of handcrafted deliciousness from our award-winning neighbors, Scratch Distillery. We are all born to voyage. For nearly 145 years, Holland America has been introducing guests to new places and new cultures, and have witnessed firsthand the transformative power of travel. 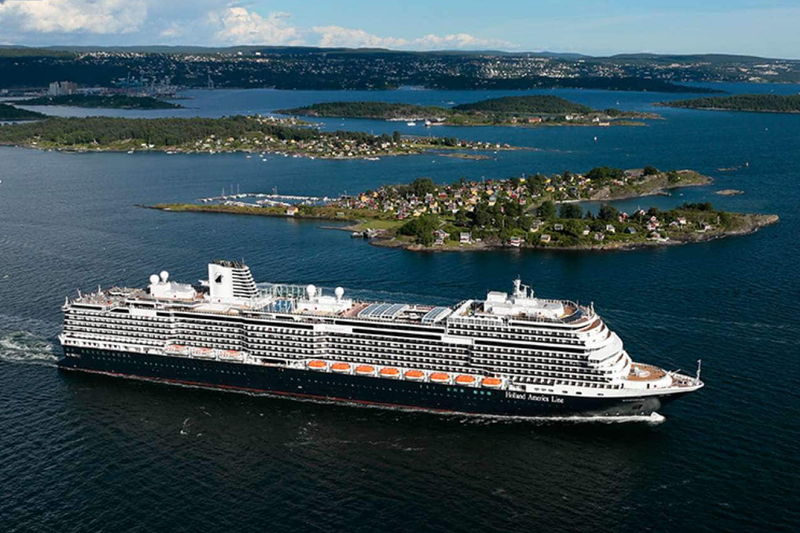 You will enjoy carefully crafted journeys, cultural excursion options, onboard entertainment, a wide range of delicious onboard dining options, beautifully appointed ships and warm, hospitable service. The ultimate care-free vacation. Select where you’d like to cruise from 14 unique destinations servicing 473 ports – and with 12 day cruise, you’ll have time to truly enjoy your destination. Head out from Vancouver, BC and explore Alaska and the Yukon or head to exotic Asia and explore this dynamic region, or perhaps you’ve always wanted to experience the Panama Canal which took 33 years to complete and is arguably the greatest engineering project ever. Wherever your destination might be, you’ll enjoy a stateroom with unobstructed ocean view, a check off your bucket list and memories that will last a lifetime. This package does not include airfare to your selected port. You and nine of your friends can join Butler Wine Tours for an afternoon in beautiful Woodinville Wine Country from the comfort and luxury of a Mercedes Benz Sprinter. 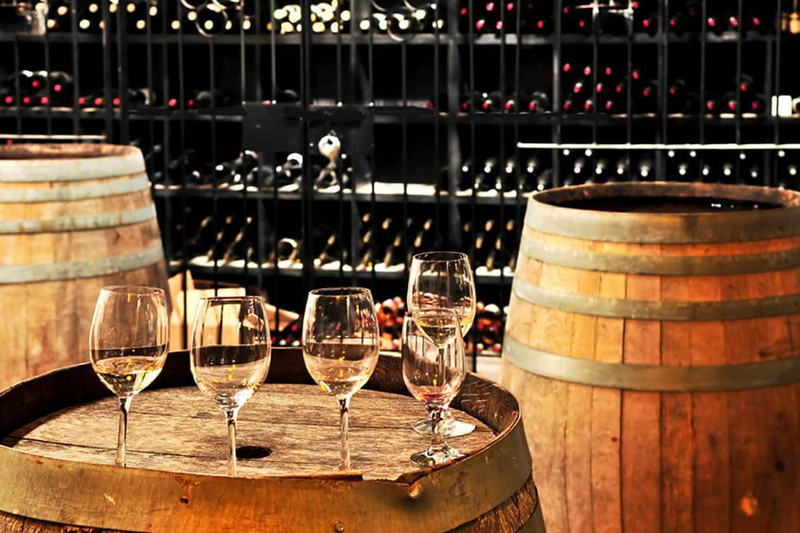 Over the course of four hours, you’ll be guided through some of the region’s finest tasting rooms and enjoy up to three wineries. You’ll also enjoy dinner at Russell’s Barn where Chef Russell Lowell creates exquisite cuisine that delights the eye as well as the palate. Each course will be paired with wines specifically chosen to highlight the seasonal, fresh and local ingredients. You and your guests will always remember the evening in this majestic renovated dairy barn from the roaring 20’s. Morocco is the home to picture-perfect white sandy beaches, a culture that is both rich and exciting and a vibrant food scene. 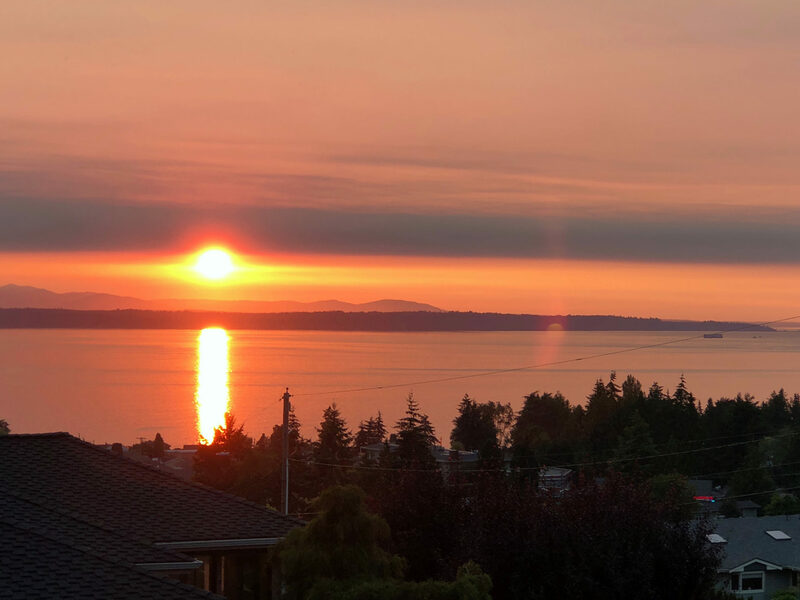 We will recreate Morocco’s ’s foodie scene e right here in Edmonds with a flavor-infused dinner served on the beautiful terrace of Gwen and Steve’s Woodway home. The incredible evening will be filled with a combination of salty, sweet, spicy and sour – it’s all a puzzle for your taste buds. And the flavors of Morocco will be yours without the jet lag with a special menu sourced just for you, masterfully accented with traditional ingredients that will make your mouth water – cumin, ginger, cinnamon, cilantro and turmeric just to name a new. This is an experience not to be missed – what could be better than dining among nature and letting the flavors of Morocco transport you for an evening. Schedule for summer 2019 at a mutually agreed upon date. 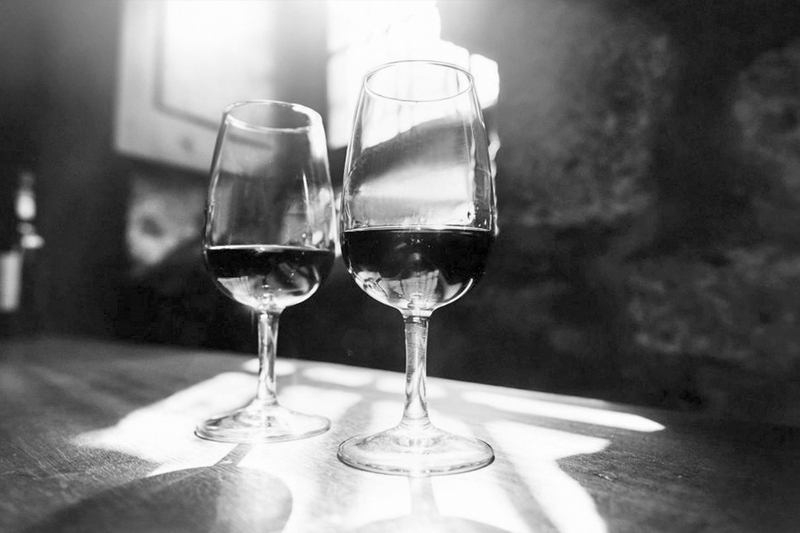 Rich, seductive and stunningly intense, that’s the beauty of Port. It’s the perfect ending to any meal best enjoyed with good friends. Legend has it that it is imperative to pass the Port to the left, pouring a glass for your neighbor on your right before you do so. Ideally, the decanter should never stop its clockwise progress around the table until it is finished. Whether this legend is true or not, you wouldn’t want to waste a drop! Award-winning chef Bobby Moore, Executive Chef at the Barking Frog, creates a dream dinner and an evening to remember aboard a luxury 53’ Little Harbor Sailboat. 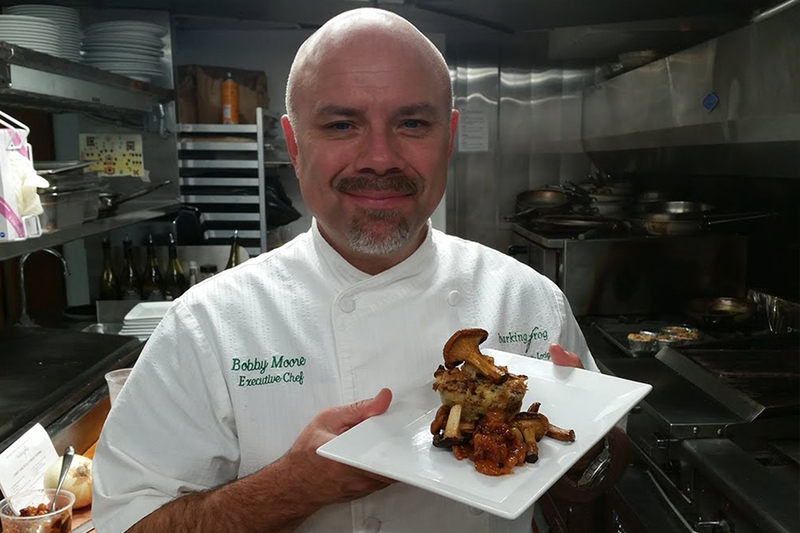 You’ll enjoy seasonal Northwest-inspired cuisine as Chef Bobbie Moore has long and devoted relationships with farmers, food artisans and foragers – he knows how to bring out the best in fresh, local ingredients. 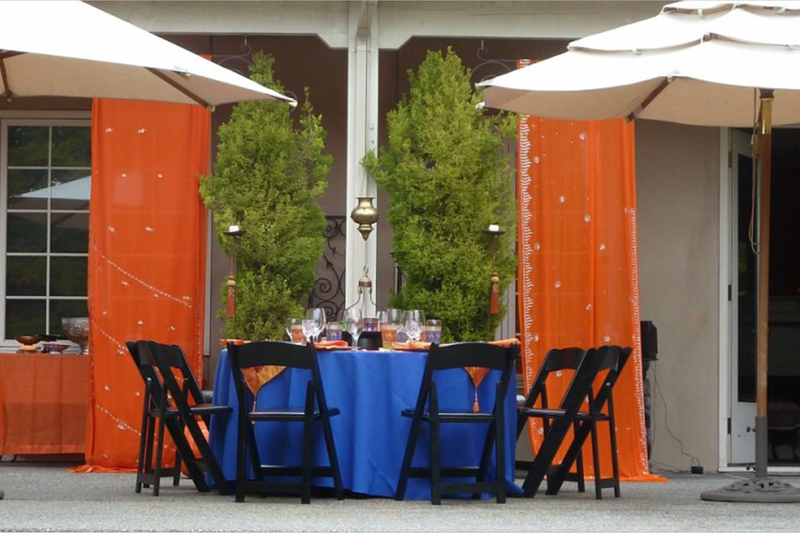 Wine by Trust Winery will be expertly paired to top off a wonderful evening among friends and culinary wizardry. Yachting bliss will be yours for the evening – enjoy the beauty and solitude of the water and of course, and an unforgettable evening with good friends. It’s hard to say no to a day on the boat when it allows for such wonderful memories. 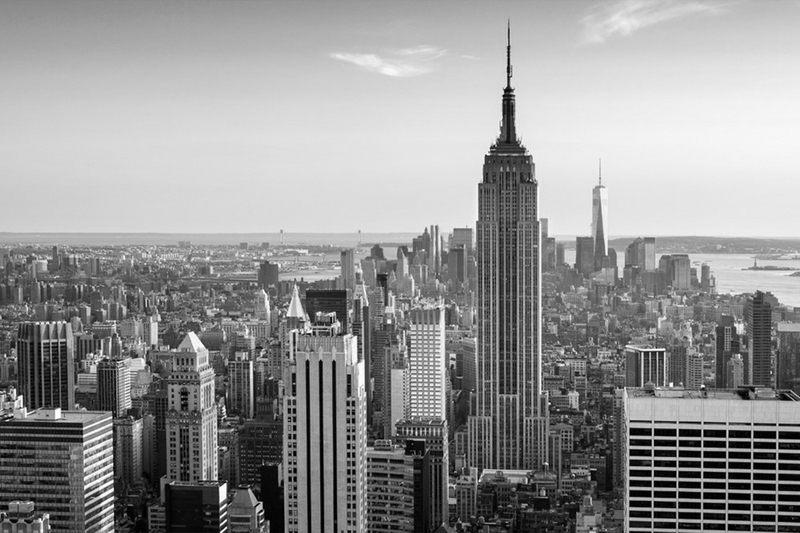 One thing for sure, we can’t all agree on a nickname – the big apple, the city that never sleeps, the empire city. But what we can agree on is that New York City is one of the most beautiful cities and offers something for everyone – work class restaurants, theater, museum, and culture. You’re set to indulge your passion with a carefree getaway to one of the most iconic cities in the world. You’ll enjoy four nights at The St. Regis New York where sophistication meets contemporary luxury, just steps away from exceptional Fifth Avenue shopping. You’re also walking distance or a short cab ride to Museum of Modern Art, Carnegie Hall, Radio City Music Hall, Central Park, The Metropolitan Museum of Art and the Solomon R. Guggenheim Museum. Airfare is also provided by Alaska Airlines which offers several non-stop flights to the city that doesn’t stop. Enjoy the tickets. Whether this is your first trip to New York or the 20th, you’re never at a loss for what to do. Use your tickets before December 31st and enjoy the beauty of autumn in the city or the magic of Christmas – it’s all waiting for you. 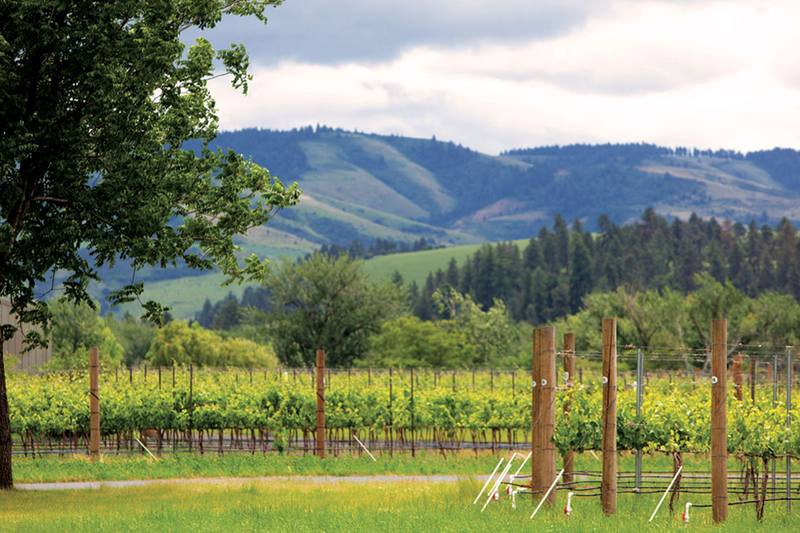 The Walla Walla Valley is a place where scenic beauty, incredible wineries, enticing restaurants, cultural inspiration, outdoor adventures and small-town friendliness come together to create an experience you’ll want to share. With more than 120 wineries representing a wide range of varietals, it doesn’t take long to see why people return to Walla Walla again and again. This package includes everything you’ll need for a care-free weekend including airfare for two on Horizon Airlines, two nights in the Executive Suite in the historic tower at the Marcus Whitman hotel. Then prepare to enjoy the best of what the valley has to offer – wine – with tastings at Long Shadow, Rulo, Corliss, Trust Vineyards and Woodward Canyon. Beautiful landscapes contribute significantly to our well-being and quality of life and enhances our aesthetic sense. Treat yourself to a three-hour landscape consultation provided by the award-winning team at Withey Price Landscape and Design. 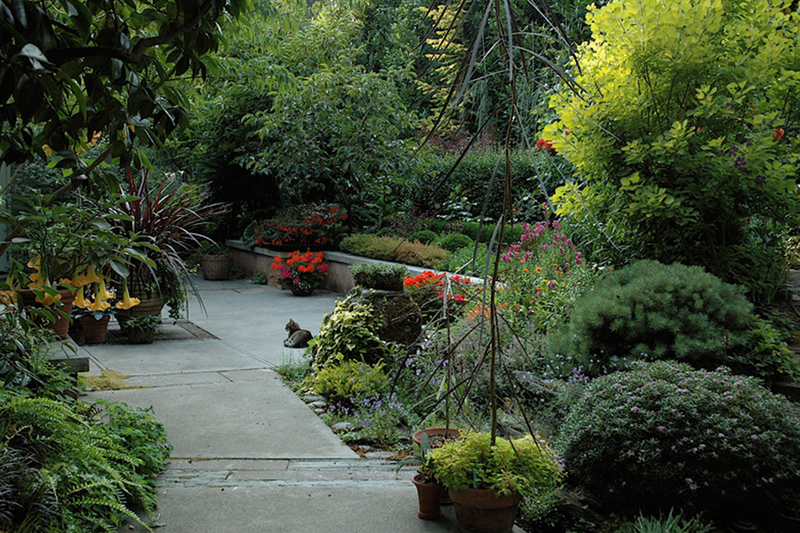 They have been specializing in the design, installation, and maintenance of residential gardens since 1985. They know a thing or two about creating interesting spatial relationships within the garden and creating a sense of place and calm. Then take your inspiration (and your $250 gift certificate) to Sky Nursery, recognized as the Gardener’s Garden Store throughout the region for its quality plant materials and garden supplies, and an experienced, knowledgeable staff. You’ll spend a lovely afternoon just thinking about what you’ll need. Also, head to Garden Gear, a unique store for garden tools, accessories and garden décor (you’ve always wanted that gnome) and let them help you spend your $150 gift card with expert advice. Treat yourself and someone special to nights of art, culture and fine dining featuring five delightful artistic and cultural experiences paired with nearby restaurants per season! Perfect for date night, a great way to celebrate or an opportunity to venture into new art forms. Of course, we haven’t forgotten dinner plans – you’ll also receive $100 gift certificates to each of these fine Edmonds restaurants: Anthony’s Home Port and Beach Café, E.PU.LO, Bar Dojo, Chanterelle and Salt and Iron. Thank you to Edmonds Center for the Arts, Anthony’s Home Port and Beach Café, E.PU.LO, Bar Dojo, Chanterelle and Salt and Iron. They say ‘It’s all in the view’ and of course it is! 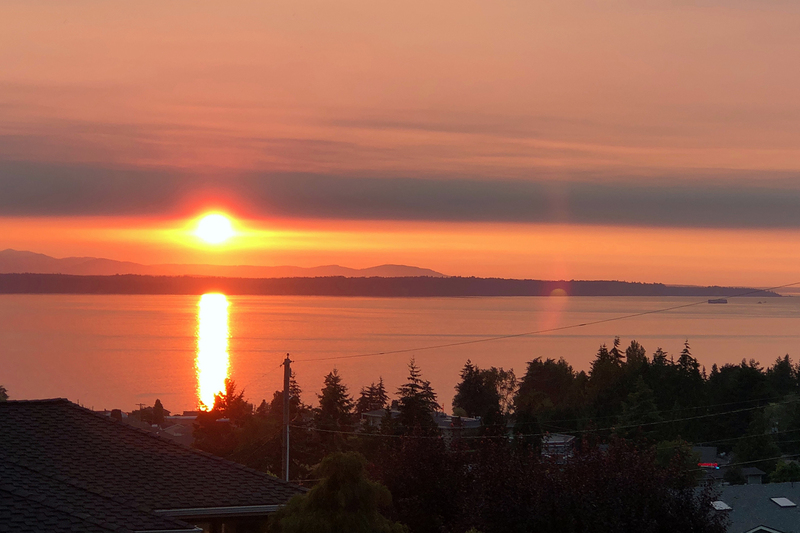 Enjoy peace, tranquility, beautiful sunsets and of course a chance to connect with the beauty of the northwest in this private waterfront cottage on a sixty-acre family estate. Imagine yourself walking along 1,700 feet of private, sandy peace on Mutiny Bay and relaxing on the cottages’ wrap around porch – great of bib or just sipping and watching the cruise ships travel by. And guess what, you can share the porch with your closest 2 and 4-legged friends! 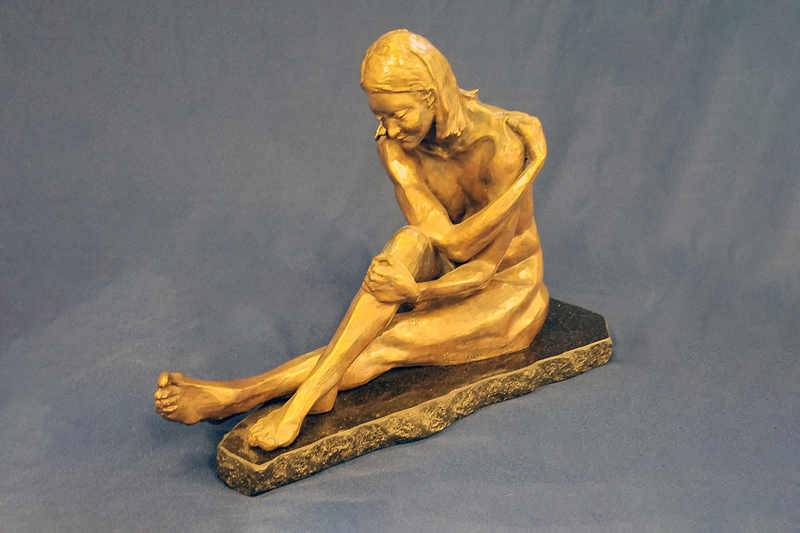 You’ll also enjoy a private studio tour of tour of Georgia Gerber sculpture studio for up to eight additional day guests and hear and see firsthand how her creative process evolves. Currently, along with her husband, she lives on rural Whidbey Island, Washington, where she operates her own studio and foundry. She primarily works with life size animal and human figures, often incorporating architectural or abstract elements into the design. 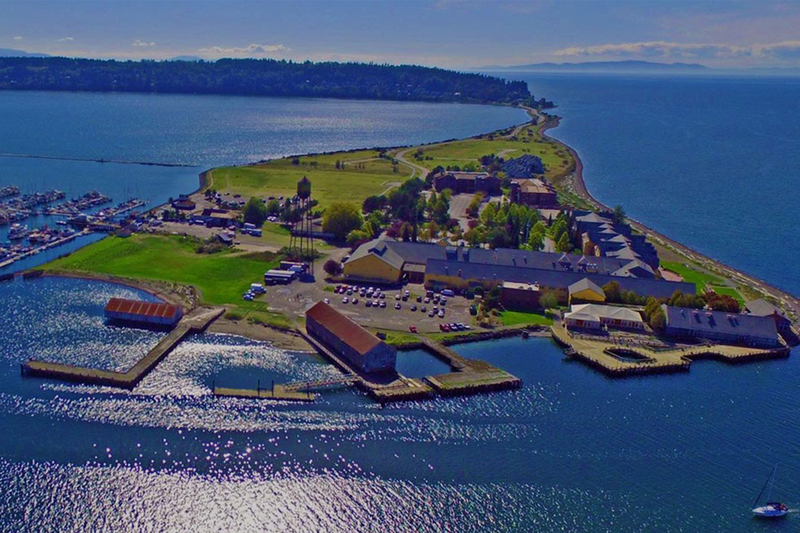 Come experience the area’s breathtaking beauty plus the warmth and seaside comfort of Semiahmoo Resort Golf and Spa. There is something for everyone whether you prefer lazy poolside afternoons, relaxing spa escapes or the challenge of two highly acknowledged golf courses. 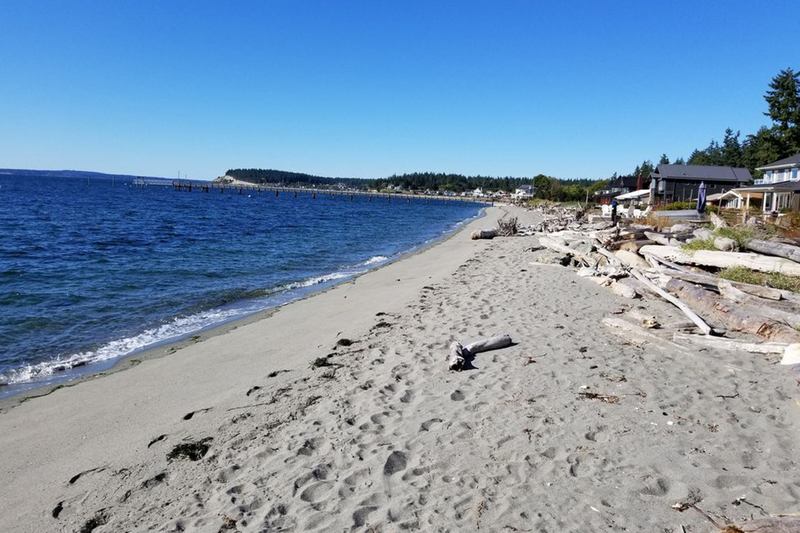 Nearby is Semiahmoo County park, a wonderful place for the whole family with over 300 acres of tideland perfect for clamming, sand sculpting, kite flying and picnicking. Package includes: Two-night accommodations, a round of golf for two and two 50-minute massages.